Hey lovely readers! 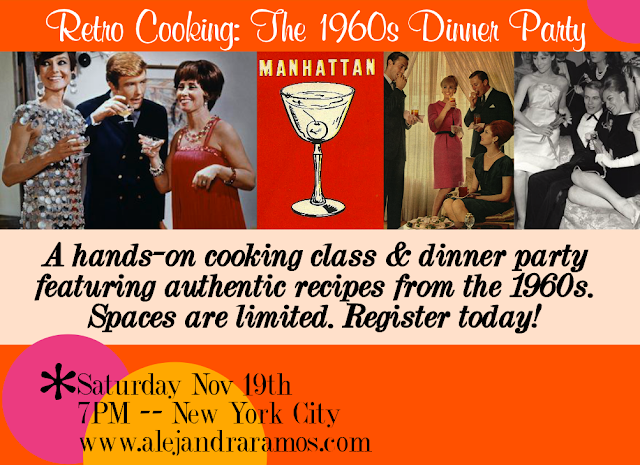 I'm incredibly excited about the next NYC cooking class on my roster because it is all about RETRO COOKING! You know I'm a Mad Men fanatic (I even hosted one killer Mad Men Christmas party a couple years ago), and so I decided to share my love for all things retro with a special class and retro dinner party event in New York City on Saturday, November 19th at 7PM. After the class we'll sit down to enjoy the feast. 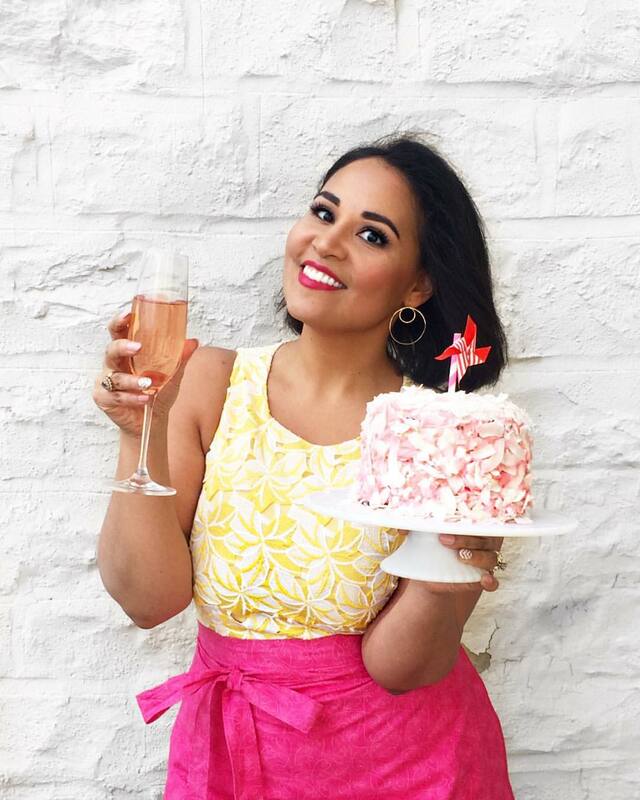 I'll be mixing up some cocktails and have put together a fabulous retro 60s playlist to keep us all in the mood. You can even dress the part, if you'd like! This is going to be a seriously fun retro evening and tickets are going to go fast so be sure to sign up today!